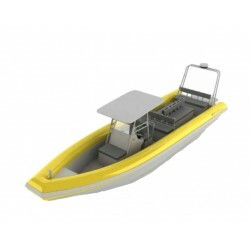 The MSS Patrol 11m20 meter has a length of 11.20 meters with a capacity of maximum 22 persons. 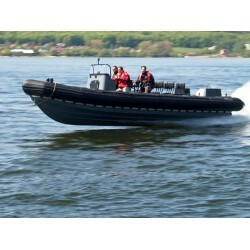 The beam has a length of 2.95/3.00 meters and the tube is 0.55/0.60 meters wide. 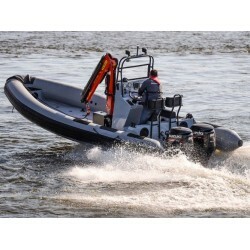 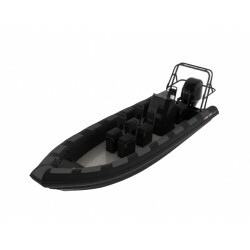 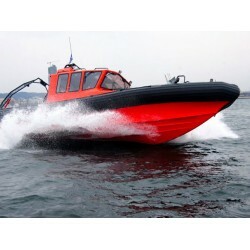 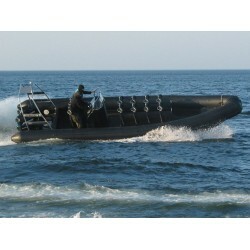 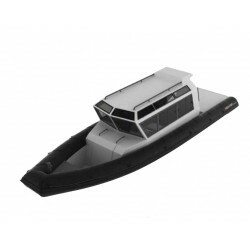 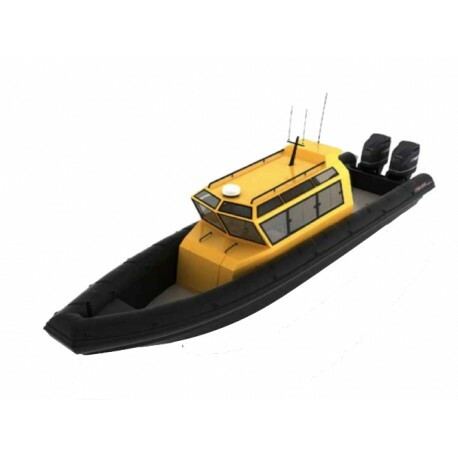 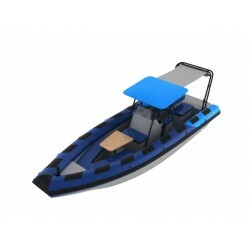 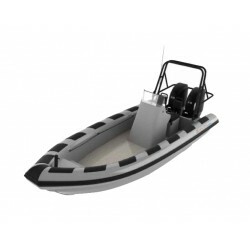 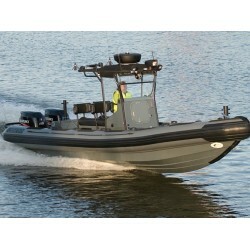 The whole MSS Patrol boat has a casco weight 1610kg. 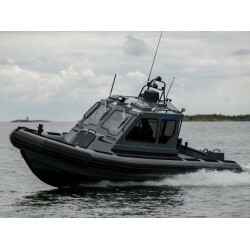 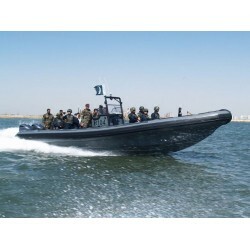 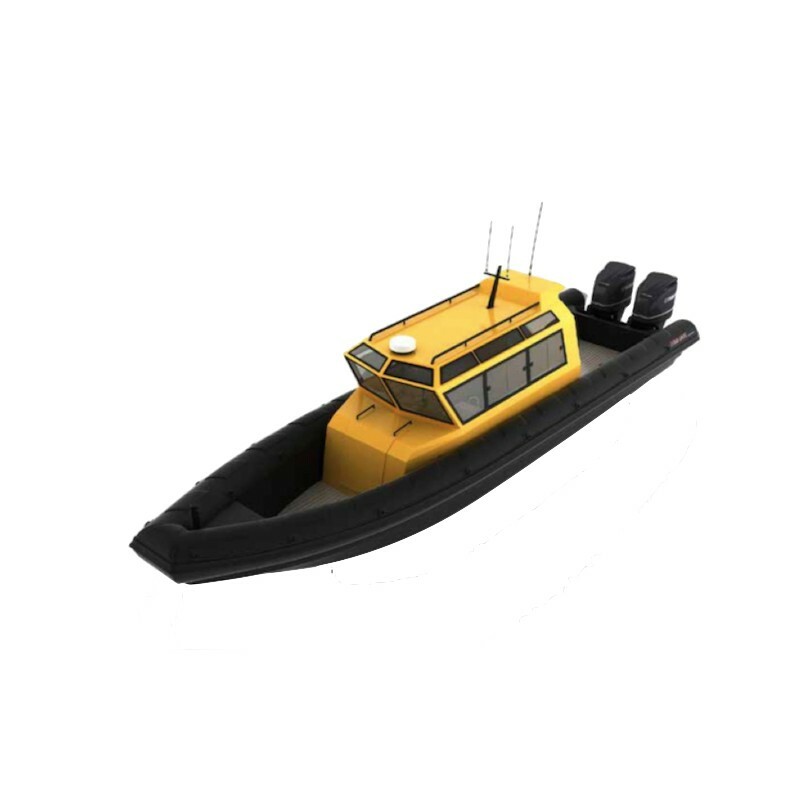 All Patrol boats have a fuel tank of 200L.